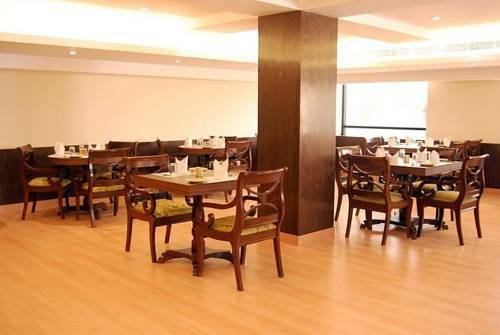 Centrally located in Sun City Jodhpur, the Mapple Abhay Hotel offers air-conditioned rooms and free Wi-Fi.Hotel Mapple Abhay Jodhpur is only a 5 km drive from both Umaid Bhavan Palace and Mehrangarh Fort. Jodhpur Airport is 8 km away.Wi-Fi is free when you book direct with us. Our spacious air-conditioned rooms feature a modern furnishing and amenities like satellite TV, a minibar and direct dial telephone and a personal safe. All rooms come with an en-suite bathroom with shower facility. A daily buffet breakfast is offered at restaurant Elements, which serves international dishes as well as authentic local specialities. Bar The Royal Pag specialises in cocktails. 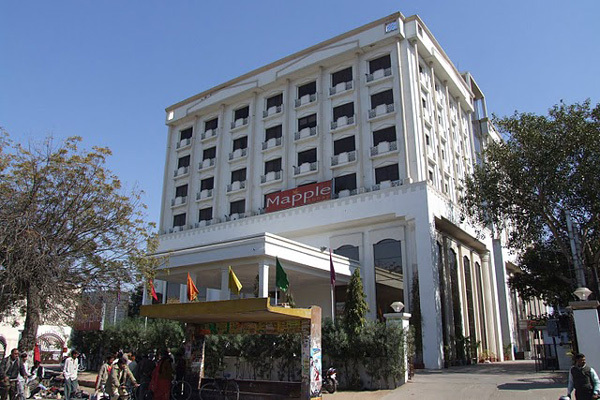 Hotel Mapple Abhay Jodhpur is only a 5 km drive from both Umaid Bhavan Palace and Mehrangarh Fort. Jodhpur Airport is 8 km away.